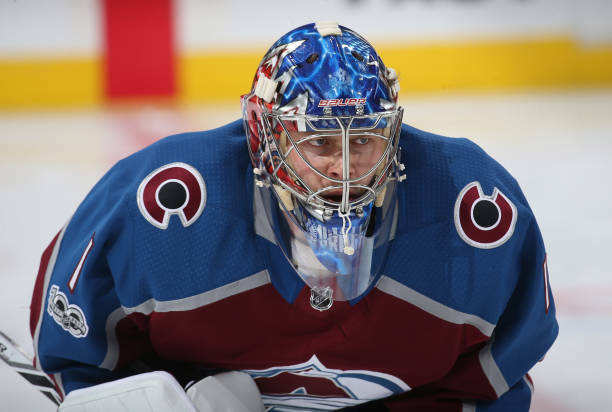 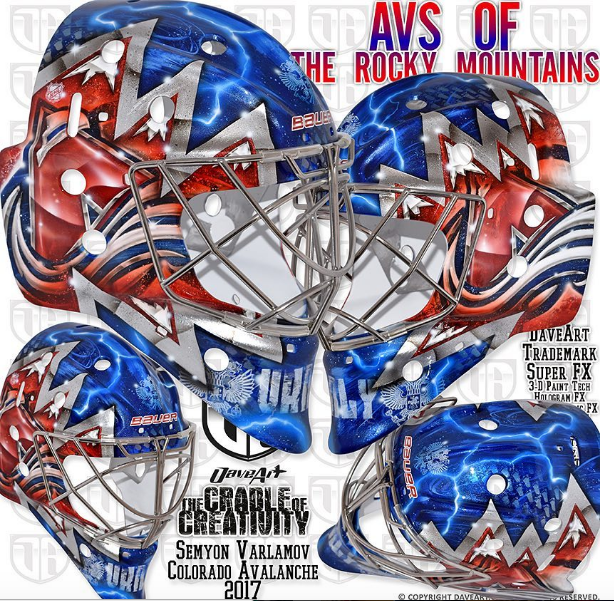 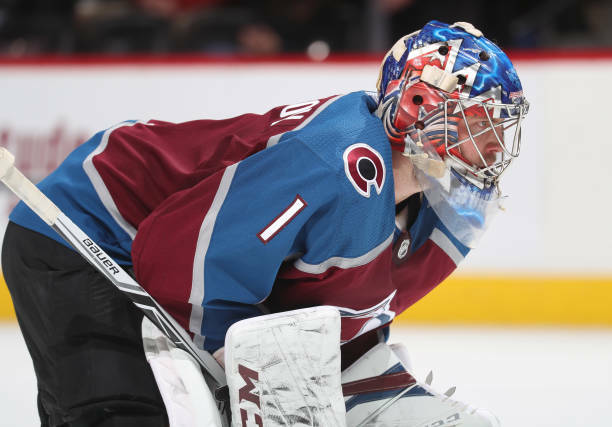 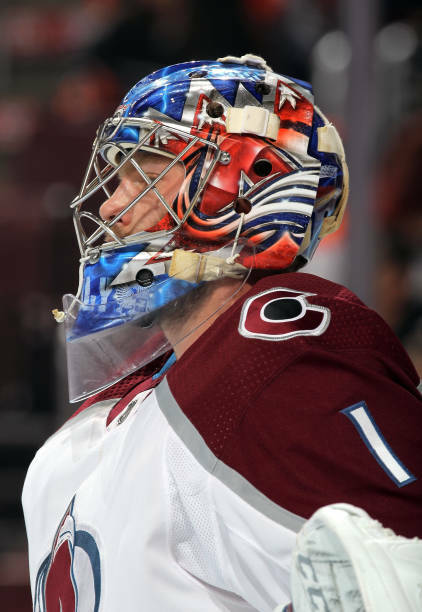 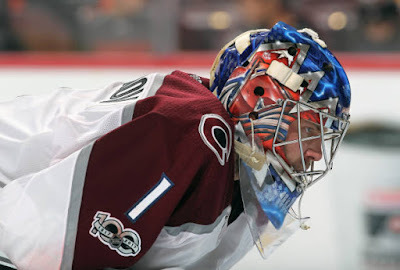 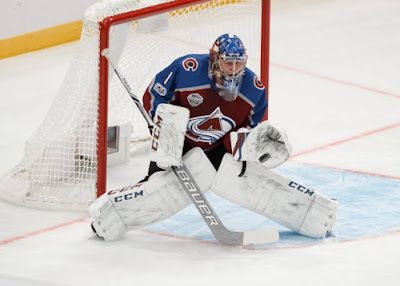 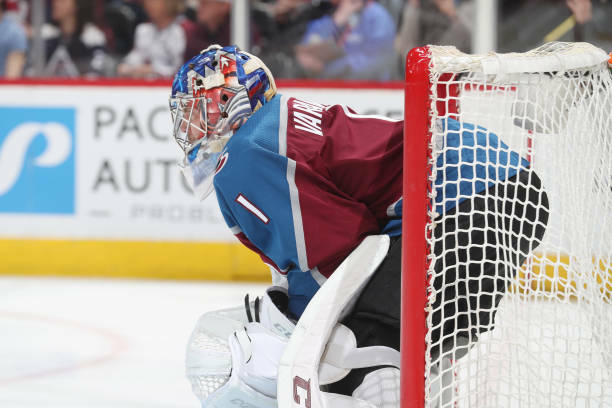 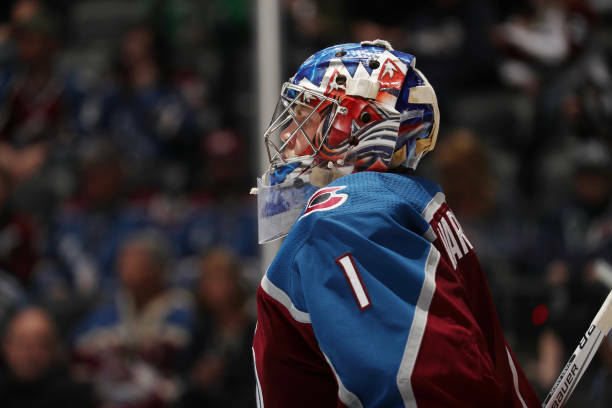 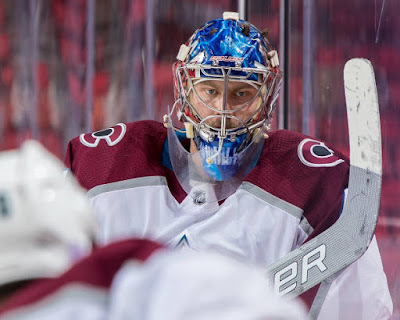 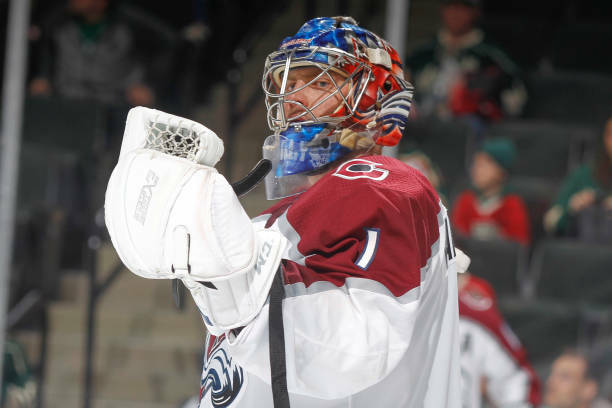 Titled "The Avs of the Rocky Mountains", Varlamov's new mask plays on the team's 'new' jerseys. 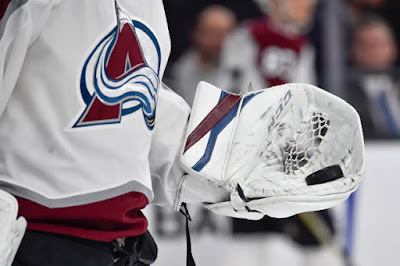 The Adidas-branded uniforms are a throwback to the team's original jersey design, drawing inspiration from the team's 1995 inaugural season and giving a nod to the region's mining history with a bold silver stripe added. 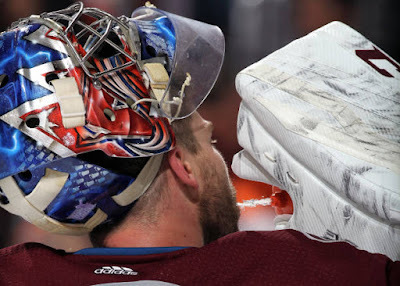 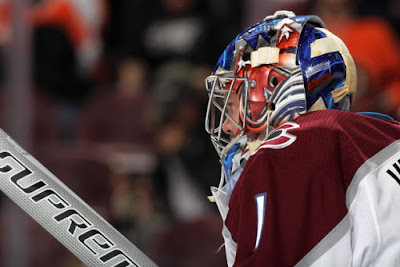 The goaltender's nickname 'Varly' and the Russian Phoenix, painted alongside his name on the chin and up on the top of the mask, remain visible no matter the angle of the mask.